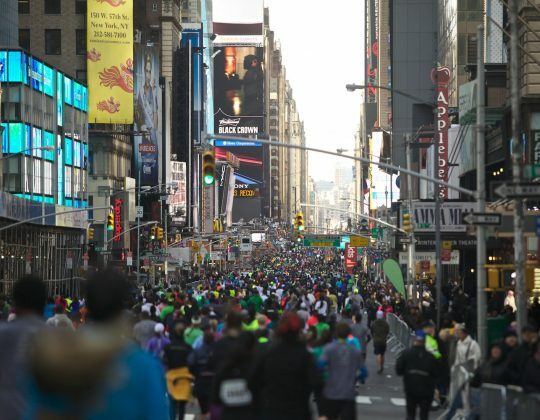 Enjoy the thrill of St Patrick’s Day in New York and take the opportunity to run in the United Airlines NYC Half Marathon! 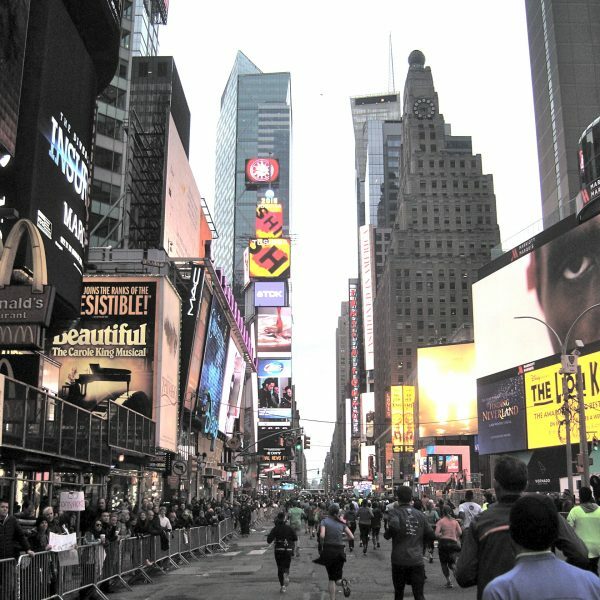 The field is limited to 22,500 runners and the time limit is 3 hours. 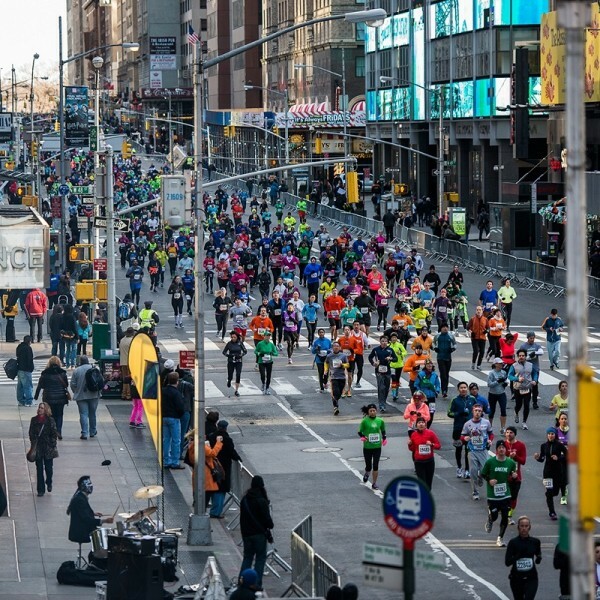 The race starts at 7.30am in Brooklyn and takes you through the streets of Manhattan, with the finish line in Central Park. You won’t miss a thing this weekend, as the famous St Patrick’s Day Parade will take place on Saturday 16 March. 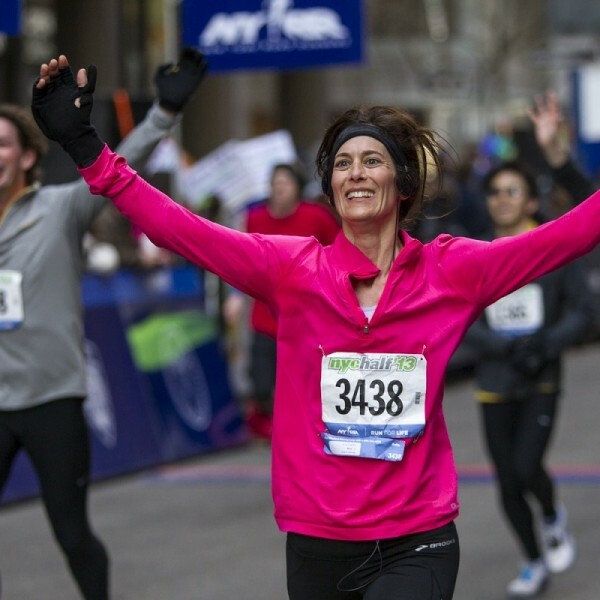 Please note we only have 1 Female Twin to Share option available for the 2019 United Airlines New York City Half Marathon. The race starts in Brooklyn at Grand Army Plaza, just outside Prospect Park. 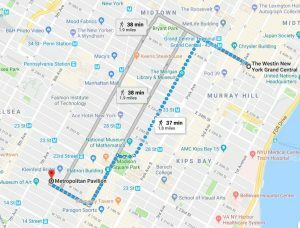 Run along Flatbush Ave, cross the iconic Manhattan Bridge to Manhattan after two and a half miles, and enjoy the route through Lower East Side and along the East River via FDR Drive. Then the familiar old course kicks in – in reverse. 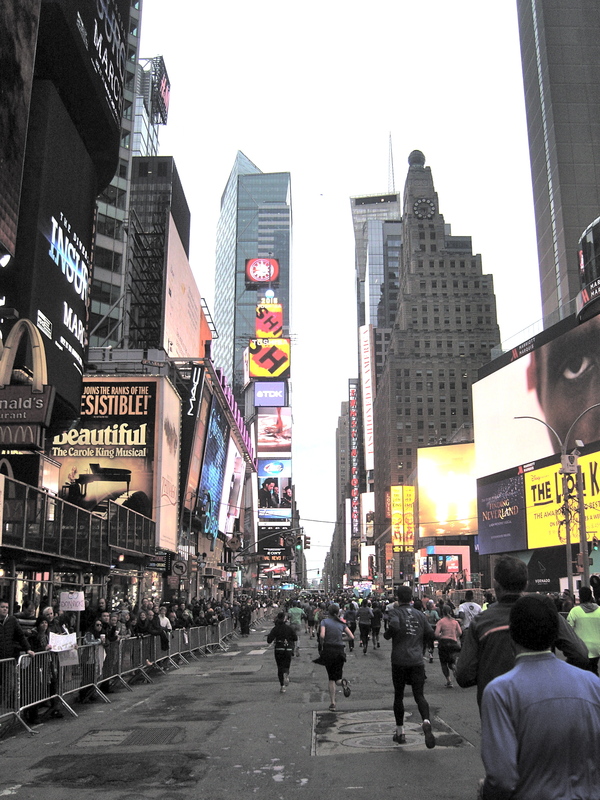 Run along the famous 42nd St and through Times Square (traffic-free). 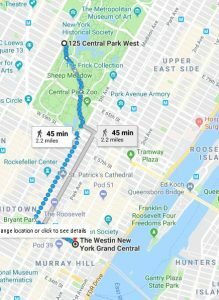 At 8 miles swing right to head up 7th Ave to Central Park. 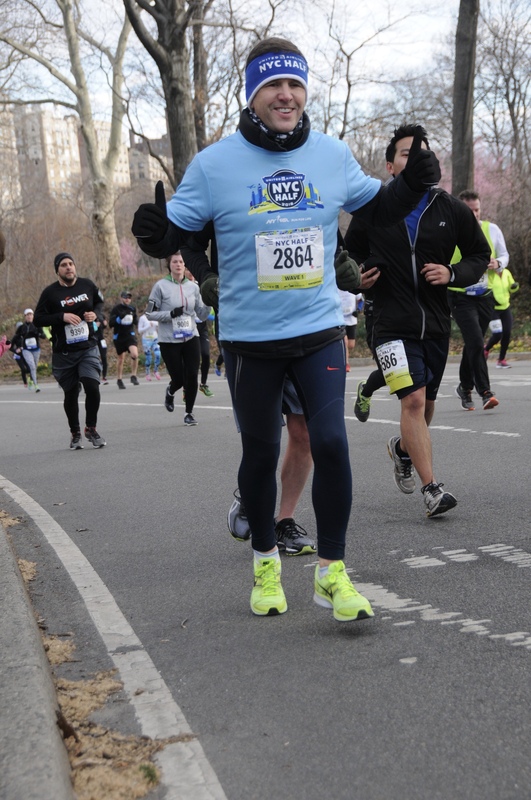 Just before 9 miles enter the Park at Central Park South. 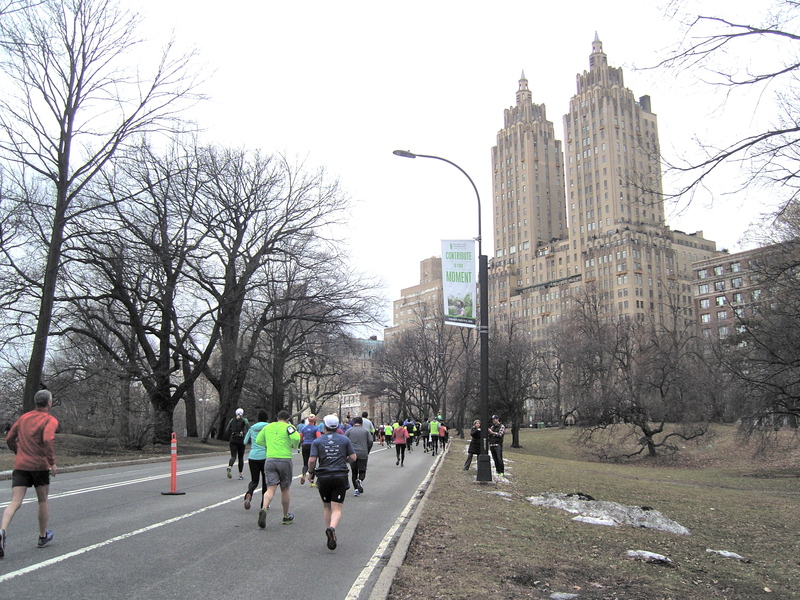 The rest of the route is a grand anti-clockwise tour of Central Park, with its many sights and celebrated Reservoir. 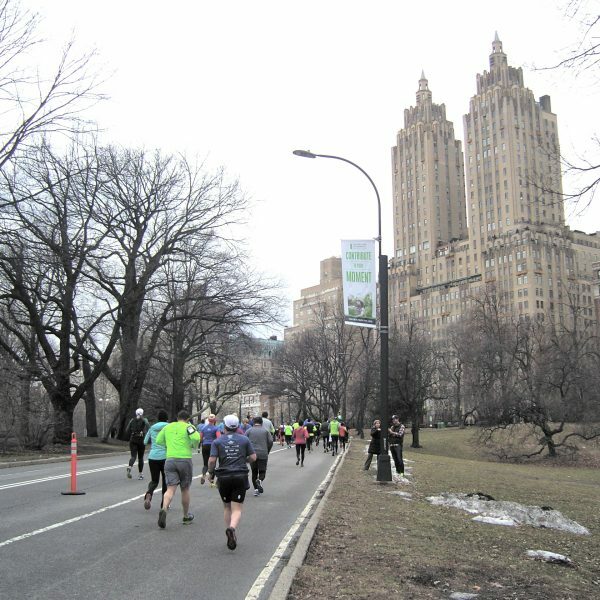 The Finish Line is at The Lake, close to West 75th St (Central Park West). 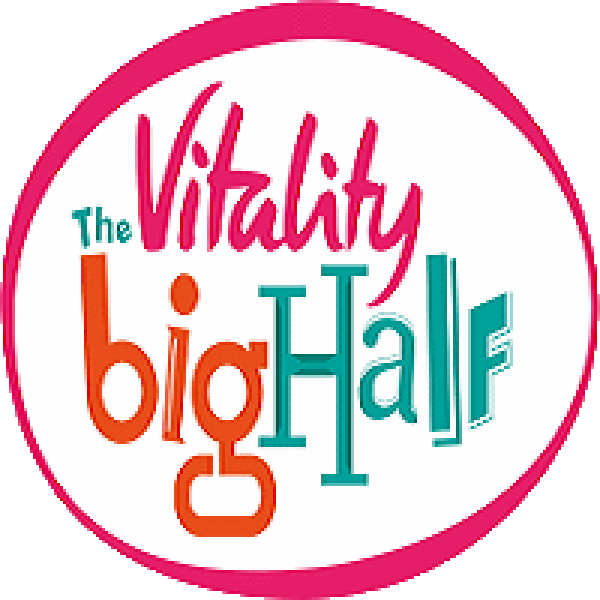 The time limit for the half marathon is 3 hours. 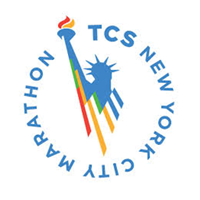 Any participant who is not able to maintain a 13:45-per-mile pace throughout the race will be picked up along the course, starting at approximately mile 7.5, and transported to the finish. The race is timed using the Chrono Track D-Tag timing system. 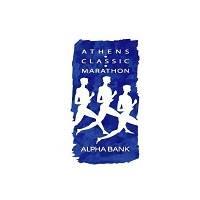 All entrants will receive a technical T-shirt and all finishers will receive a medal at the finish line. 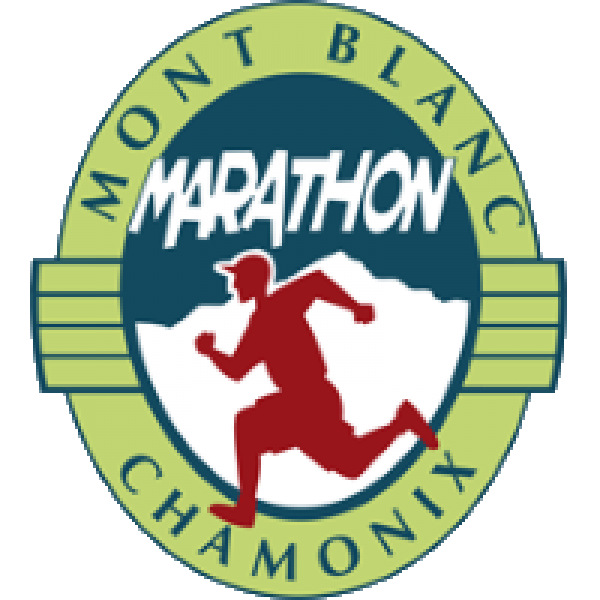 Race Certificates will be available subsequently. As the official Irish International Tour Operator we have an allocation of entries and we can offer you a guaranteed entry as part of a travel package. 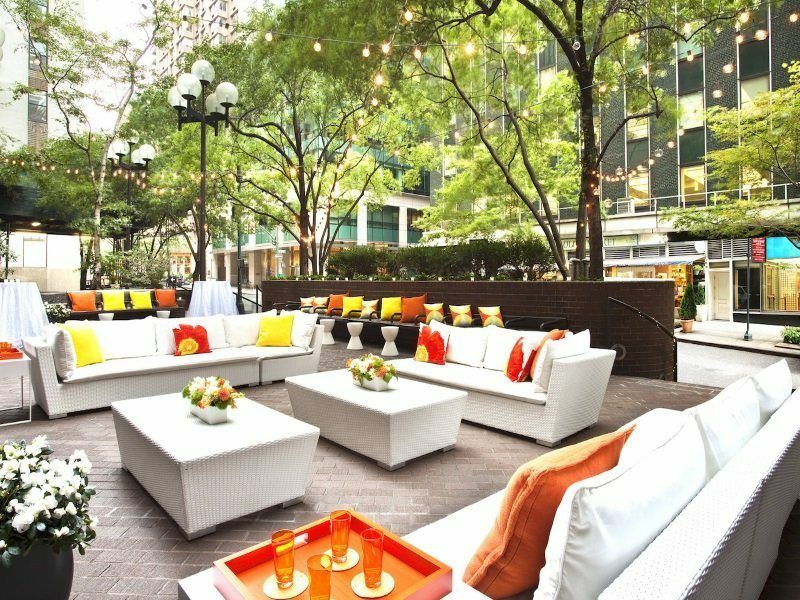 * 3 nights’ accommodation at The Westin New York Grand Central Hotel (Fri-Mon) and extra nights if booked. 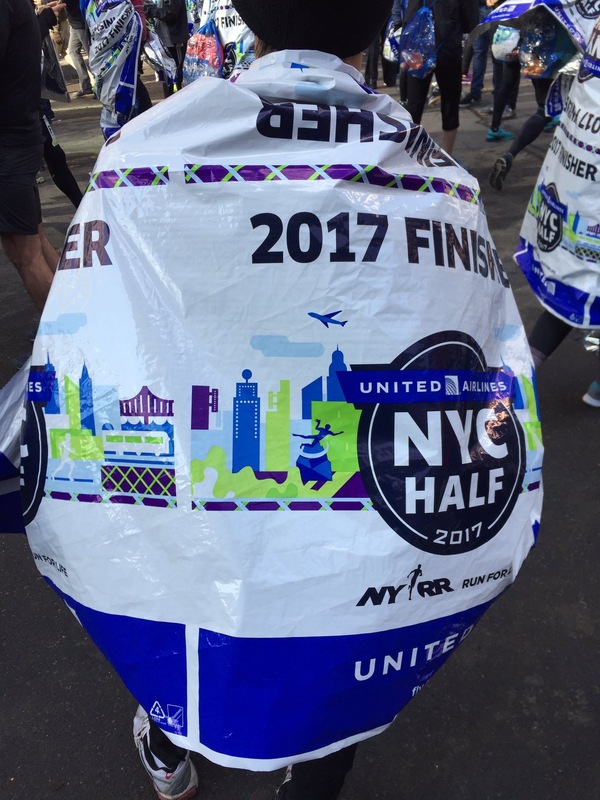 United Airlines NYC Half Marathon Technical T-Shirt and Medal. 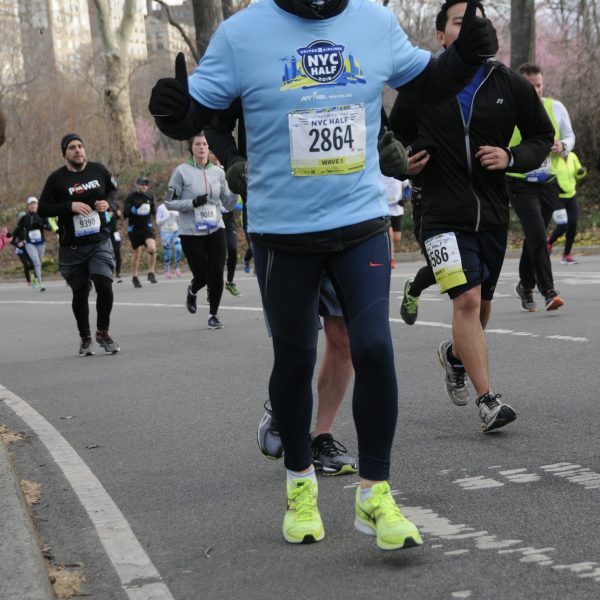 The New York half was really great. 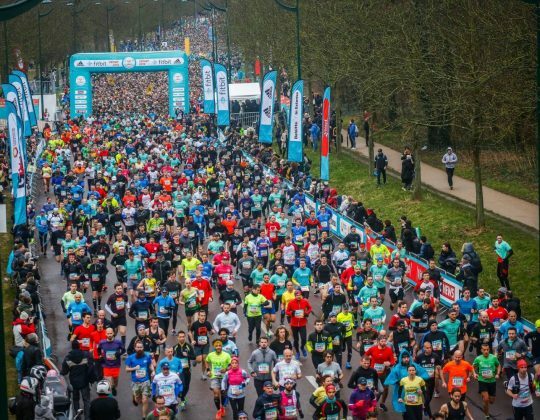 It is such a well-organised race, just like the full marathon. I’ll definitely make effort to do it again next year. Hotel was excellent. 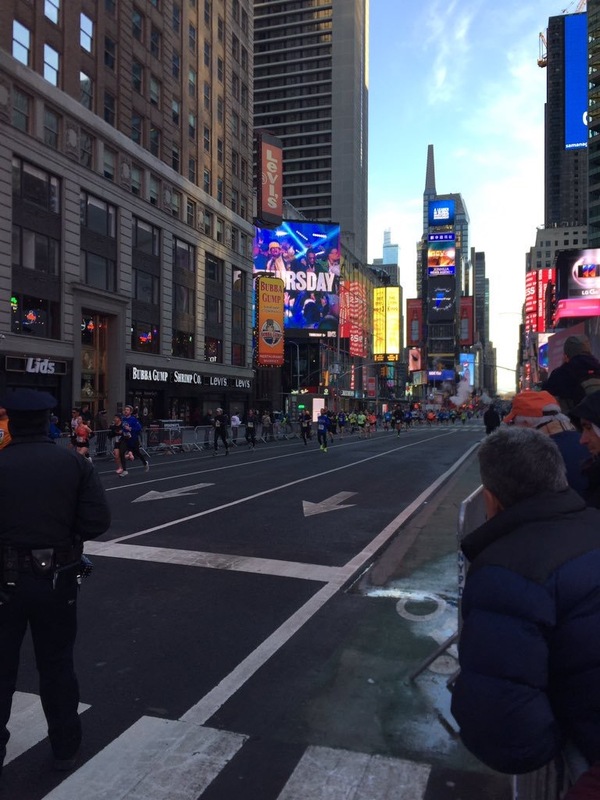 Back from New York, I wanted to thank the team at Sports Travel International very much for getting me into the NYC half marathon. It was a great experience. 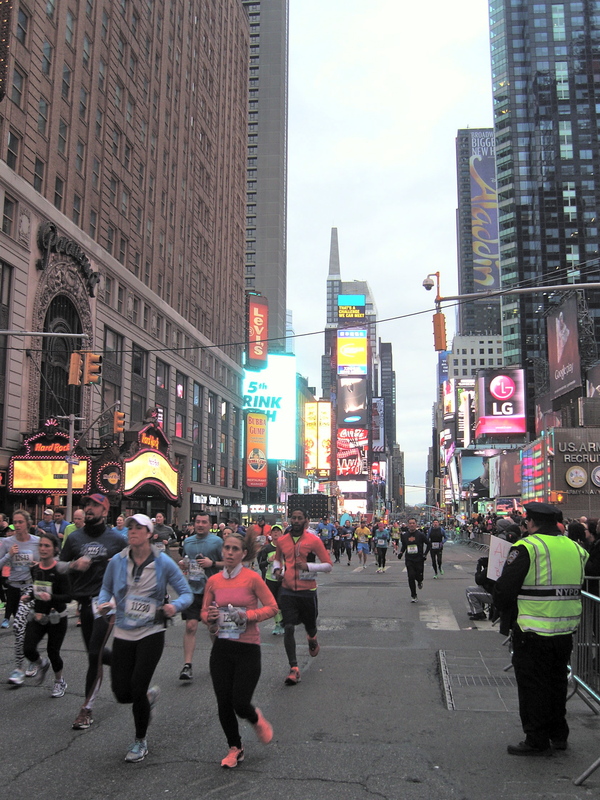 Thanks very much for a very enjoyable trip to the NYC Half Marathon. 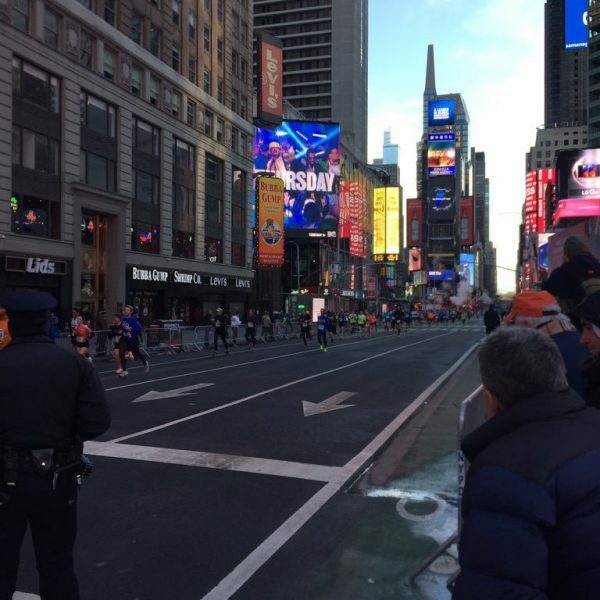 Thanks so much for sorting me for the NYC Half Marathon. I really enjoyed taking part in it. 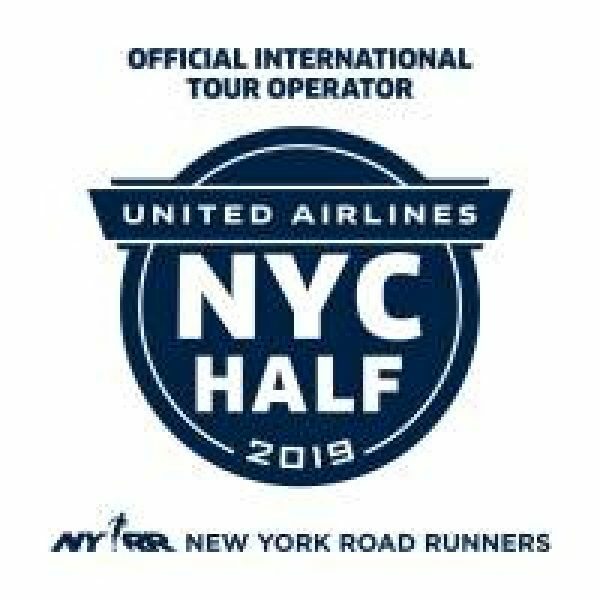 Please note: We can only accept bookings from runners living in Ireland or where there is no official ITO (International Tour Operator) of New York Road Runners in that country. 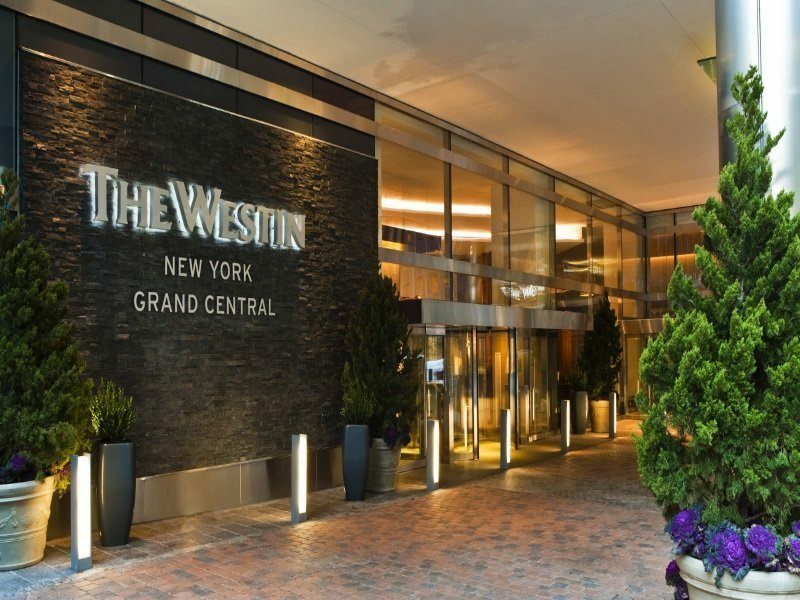 Meet our guide on checking into the Westin New York Grand Central Hotel. 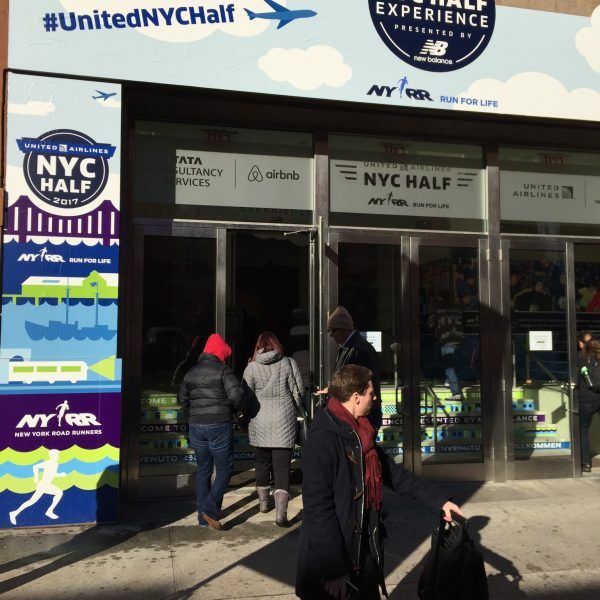 You can then head to the New York Half Marathon Expo to pick up your bib number. The Expo is open from 10:00am. – 8:00pm (last bib pick-up 7:00 p.m.). 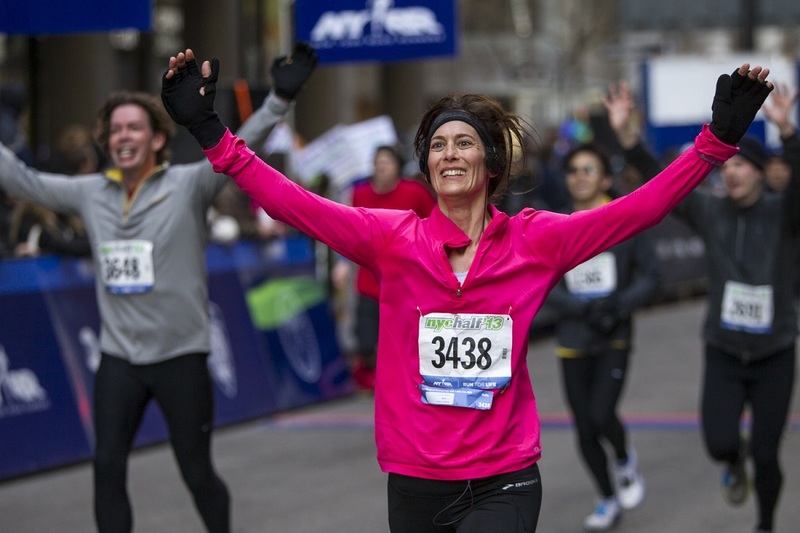 If you haven’t already picked up your bib number, you can do so today between 9:00am and 5:00pm. 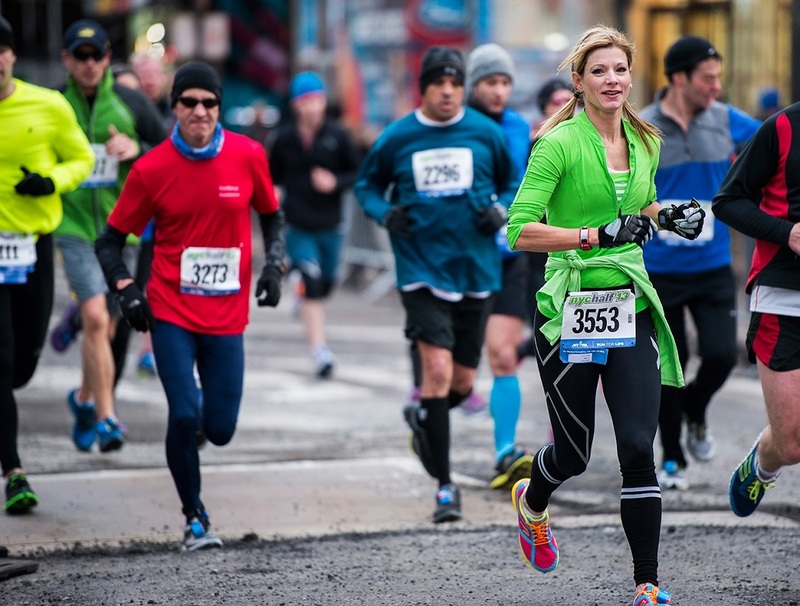 All runners must pick up their bib number, timing device, technical shirt and baggage bag themselves. This is especially important as absolutely no race numbers will be issued on the day of the event. You must bring a photo ID when you pick up your race number. Also, today is the St Patrick’s day Parade. The best viewing spots are towards the end of the parade route at the Metropolitan Museum of Art. You can catch a good view of the procession before the parade ends on 86th Street. 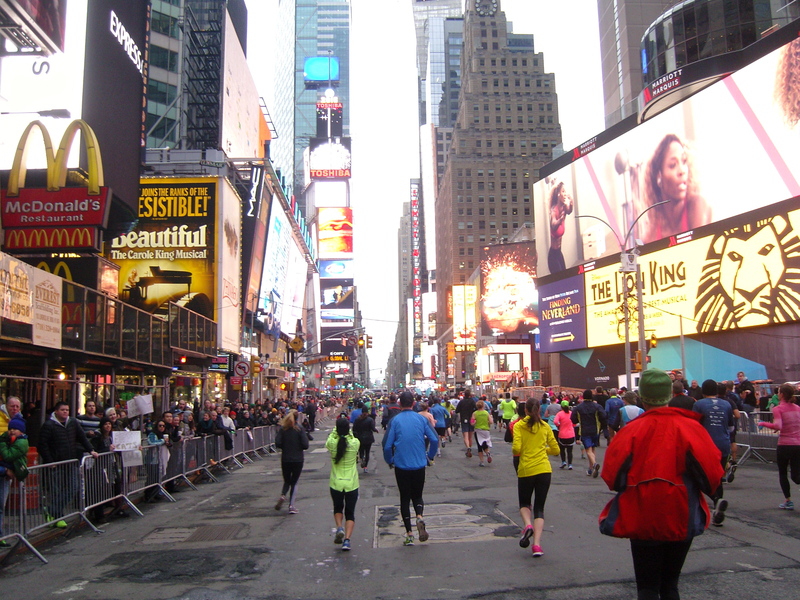 The NYC Half Marathon starts at 07:30am. 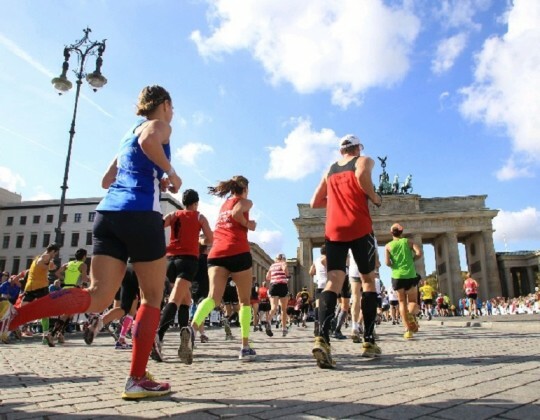 Your Sports Travel guide will lead the group to the half marathon start by public transport and will look forward to greeting you back at the hotel on your return from the race. If you are travelling home today, store your bags at the hotel and head off to take in some more sightseeing in this great city, before heading to the airport for your flight home. 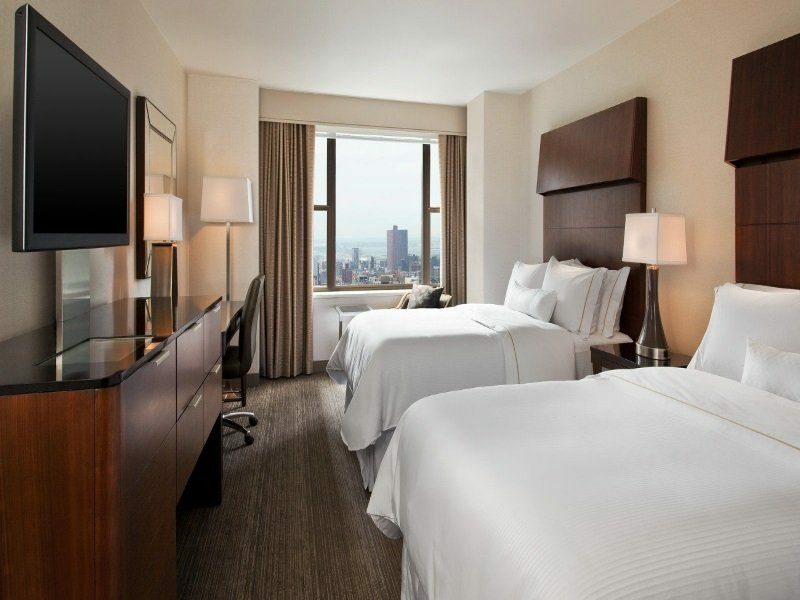 * 3, 4 or 5 nights accommodation at The Westin New York Grand Central Hotel. Travel insurance – €49 – It includes cover for event participation and travel disruption. Add cost of guaranteed entry €196 and travel insurance €49, if required, to the above prices. Triple room option is for 3-person bookings only – Very limited availability. Note: Triple room consists of two Double beds. 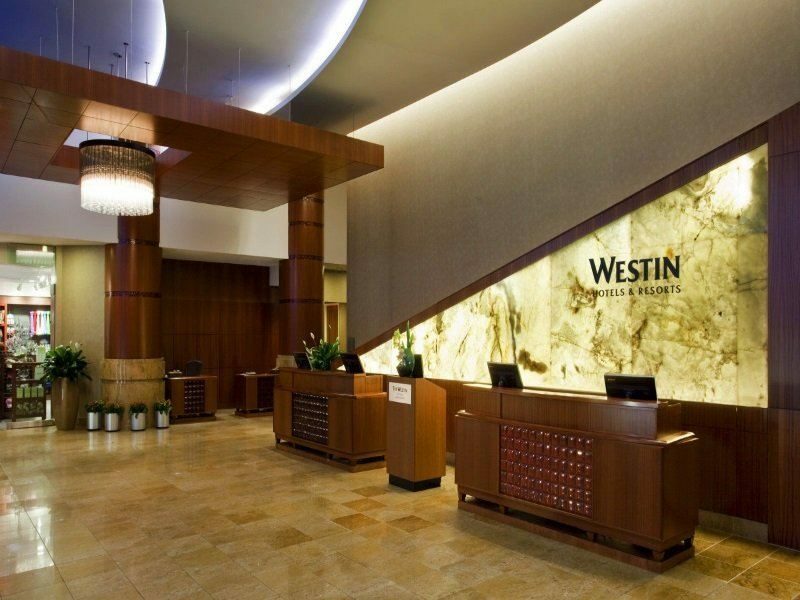 There are no 3-bedded rooms at the Westin nor are rollaways provided. 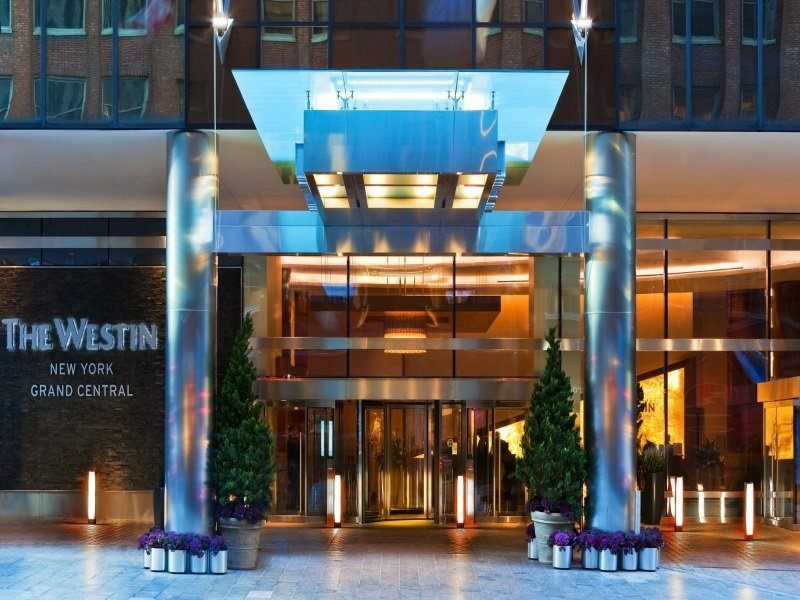 The Westin New York Grand Central Hotel is an excellent 4-star hotel, conveniently located in the bustling heart of the city on East 42nd Street, between 2nd and 3rd Avenues. 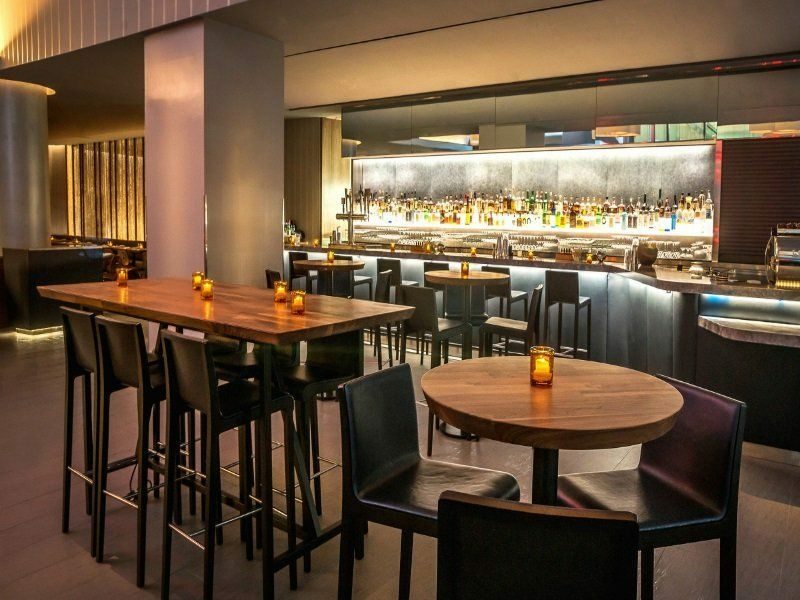 It is within walking distance of some of New York’s finest landmarks and attractions, such as Grand Central Station, the United Nations, 5th Avenue shopping, Times Square, the Theatre District and the Empire State Building. The beautiful Chrysler building is across the road. Rooms are spacious, with high-speed internet access, DD telephone and excellent en suite bathroom. 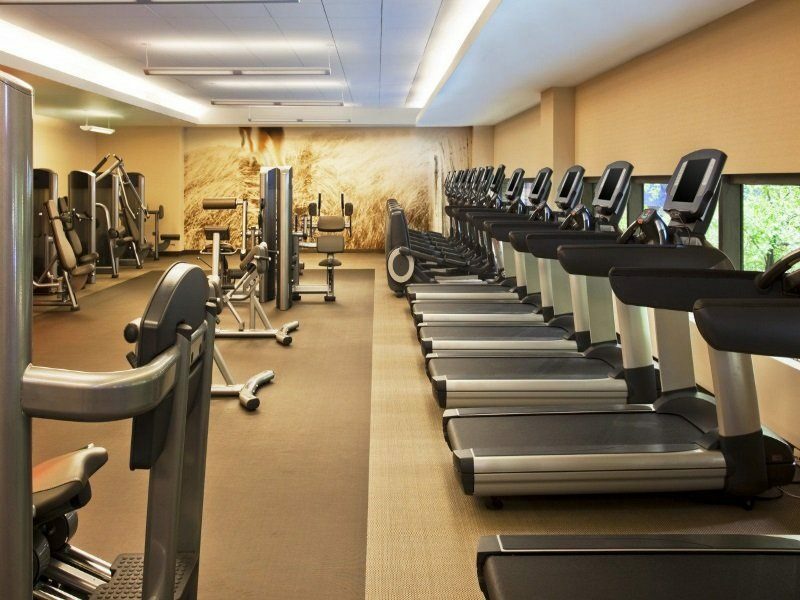 Facilities include a state of the art Fitness Studio and The LCL Bar & Restaurant, which serves fresh local cuisine and delicious cocktails. While breakfast is not included in the tour price, you can enjoy breakfast at LCL or at the excellent Sandwicherie diner next door. 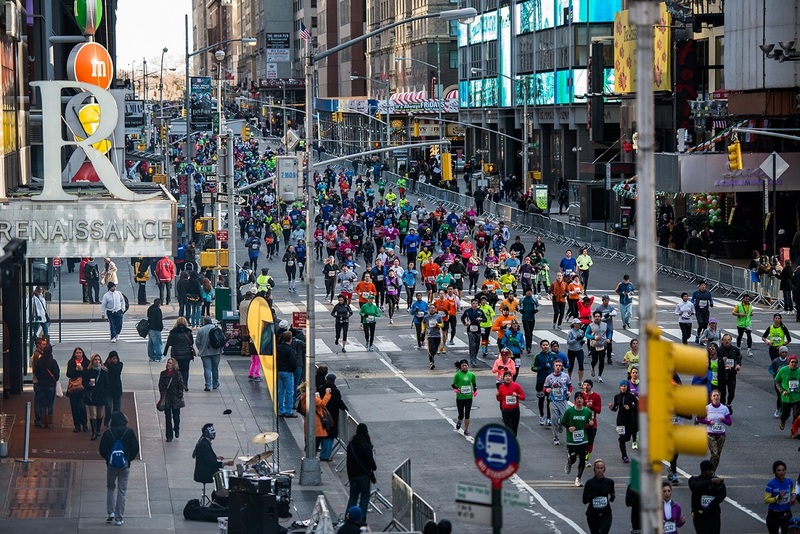 The New York half marathon has a time limit of three hours. Participants who cannot maintain a pace of 13:45 throughout the race will be picked up, starting at mile 7.5 and transported to the finish. The time of the last runner to cross the start will be added to the limit, ensuring that all participants can keep a 13:45 pace. The race is timed with Chrono tag D-track timing. You will receive the timing tag before the race, attached to your race number. Following the instructions received with your race number you must attach the tag to your shoe prior to the race. The tag is disposable and will not be collected after the race. 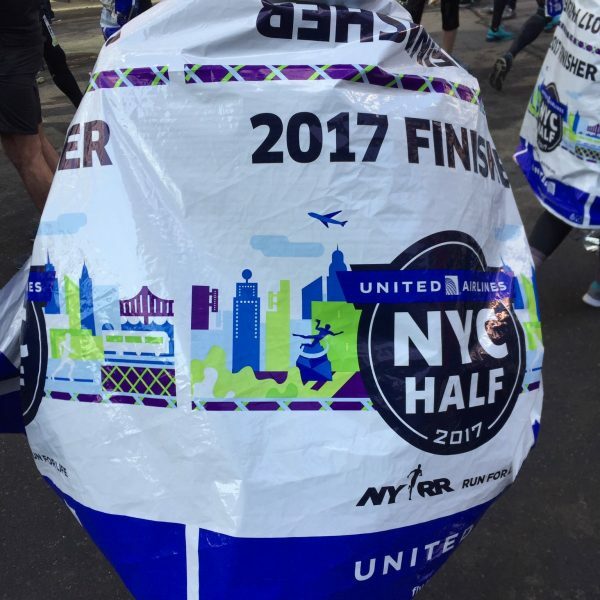 Runners’ bags approved by the NYRR will be transported from the start of the course to the finish. 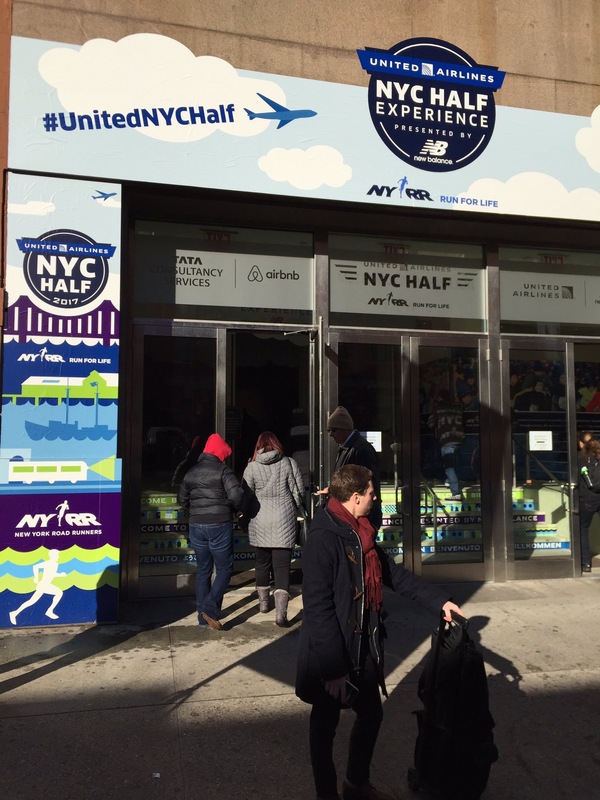 Runners must collect their bib number at the expo before the race. You must bring photo ID and your race confirmation to the expo. You must do this yourself in person, we can’t do it for you and no numbers will be available on the day. 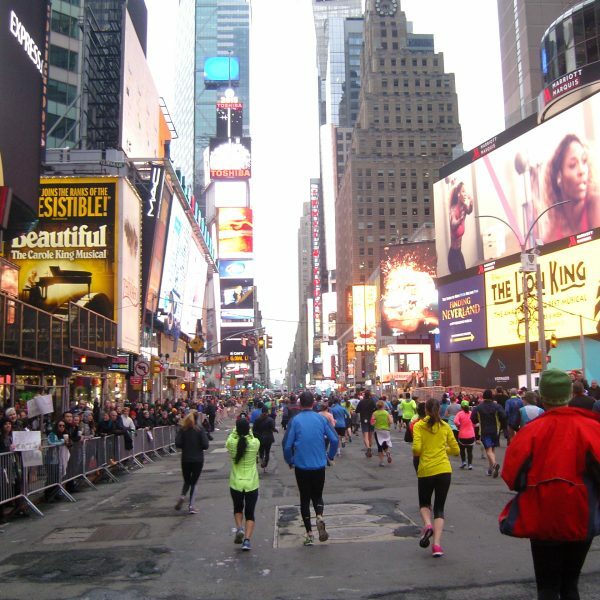 Please note that we can only accept bookings from residents of Ireland, North & South, irrelevant of nationality, plus residents of countries without official NYRR ITOs (International Tour Operators). Yes, we welcome non-running companions. 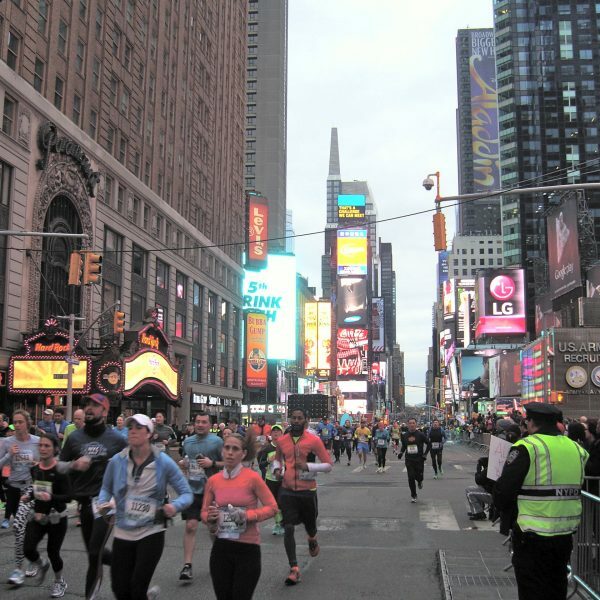 Our guides will accompany non runners to a suitable viewing point to watch the race.